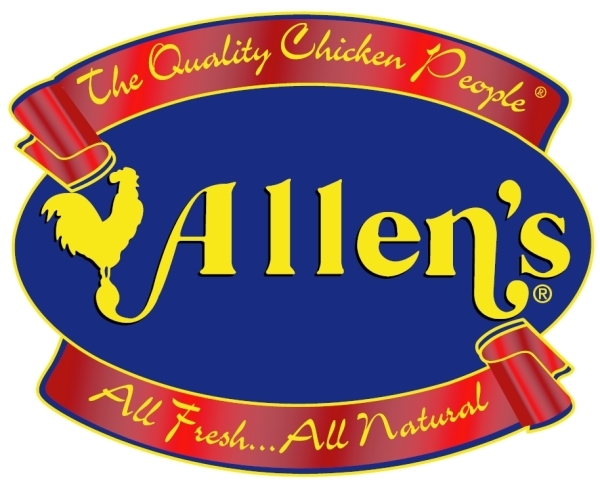 We get our chicken, from Allen Farms or Mountaire Farms, sent to us packed in ice, not pre-packaged like you see in the big grocery stores. Packing the chicken ourselves helps to guarantee freshness and quality. 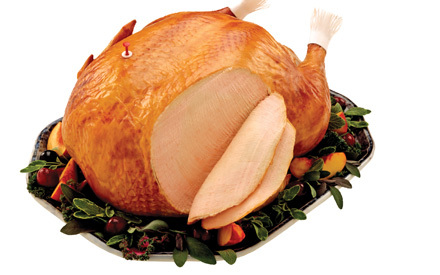 Each Fall, Foresta’s proudly offers Jaindl – Grand Champion Turkeys. 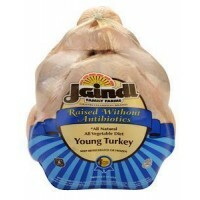 For over 70 years and 3 generations, Jaindl Farms has been raising the “Grand Champion” brand turkey. These broad breasted birds have up to 54% more white meat than other brands with 55% less fat and 25% fewer calories.